MathWorks is a Gold Sponsor of the Grace Hopper Celebration, the world's largest gathering of women technologists. The event is produced by AnitaB.org and presented in partnership with ACM. MathWorks revolutionized scientific computing with MATLAB® over 30 years ago. Today, MathWorks helps millions of engineers and scientists tackle the hardest research and design problems with MATLAB, Simulink®, and specialized tools for everything from deep learning to automatically generating code that drives our cars and flies our planes. MathWorks doesn't just make great tools—it's a great place to work. This is why Forbes named MathWorks one of America’s Best Employers for Women 2018. Swing by booth 8940 to meet the team, learn about our worldwide job openings at all technical levels, or maybe just ask about the cookie lady or why Tuesdays might be on Thursdays. Meet our technology leaders at GHC. They represent a cross-section of departments at MathWorks and are happy to answer questions about the company and our software. Meet the MATLAB experts behind the "Hands On with Deep Learning and IoT” workshop at GHC. Meet the women who can help you launch your technical career. Stop by our career fair booth (#8940, next to the poster session), come to our workshop, or find us during networking times. 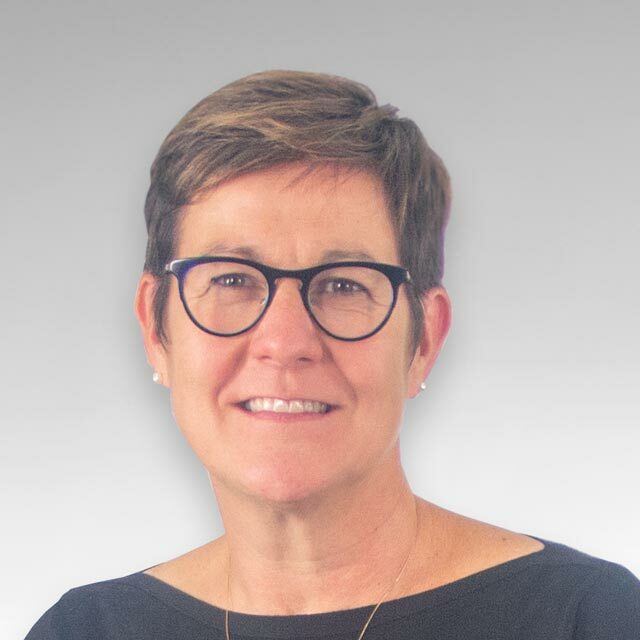 Mary Ann Freeman is the senior director of MATLAB data analytics, deep learning, and visualization products including MATLAB graphics and data tools, app building, Statistics and Machine Learning Toolbox™, Neural Network Toolbox™, Optimization Toolbox™, and Symbolic Math Toolbox™. 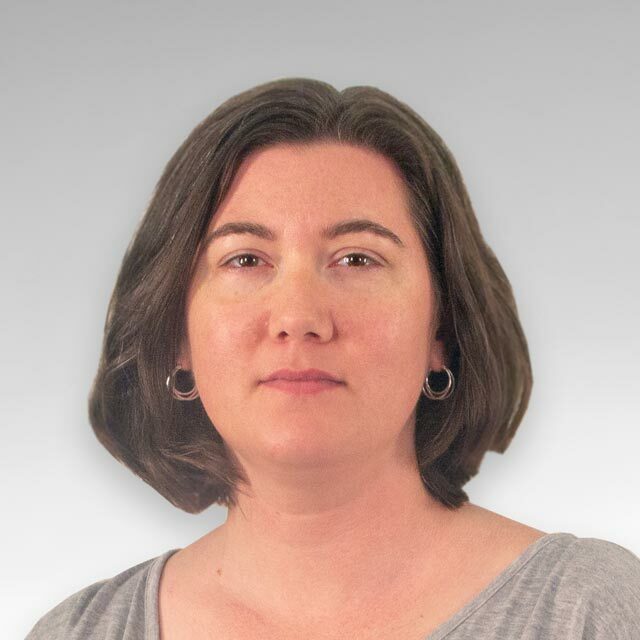 Mary Ann joined MathWorks in 1995 as lead developer on Optimization Toolbox. Mary Ann received her Ph.D. in computer science from Cornell University. Her area of research was large-scale numerical optimization methods. Mary Ann holds additional degrees in mathematics and computer science. 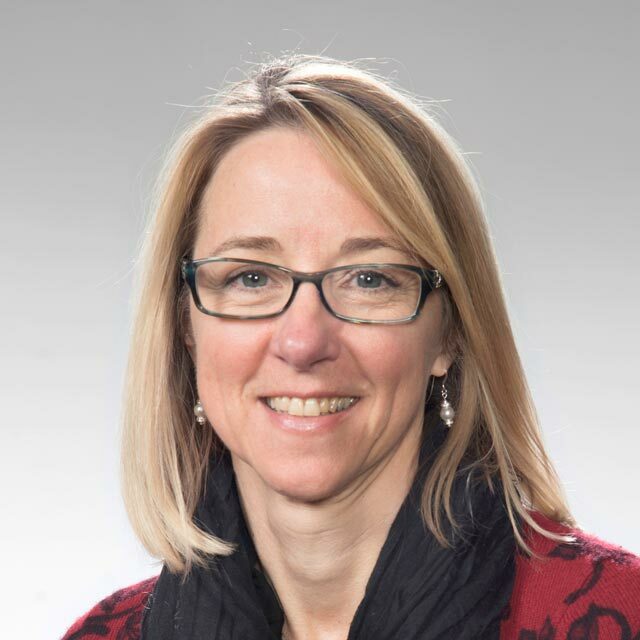 Penny Anderson is the senior engineering manager responsible for mathematical and data analytics functionality in MATLAB, and several mathematical toolboxes including Optimization Toolbox. 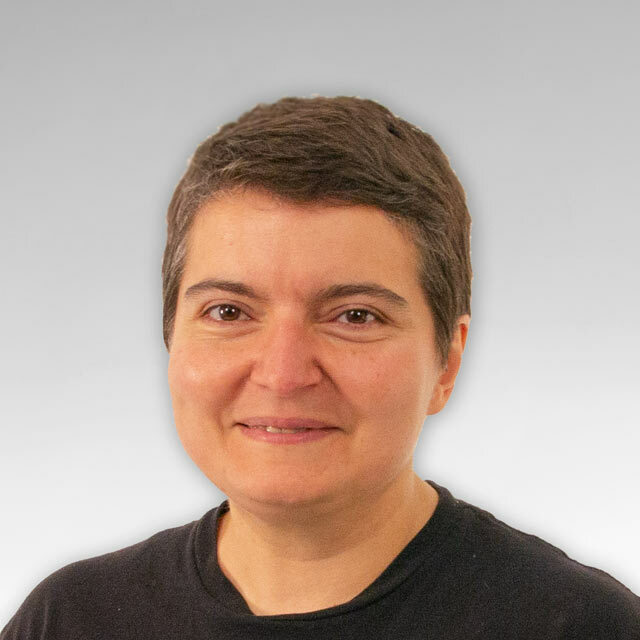 Penny joined MathWorks in 1996 as a software developer. Her contributions include key features and enhancements to the MATLAB product family, including Parallel Computing Toolbox™. She has an M.Sc. in computer science and a B.Sc. in honors mathematics from McGill University in Canada. P.J. Boardman is the director of Education Marketing, managing a worldwide team responsible for product marketing strategy from K–12 through higher education. She is a member of the American Society for Engineering Education (ASEE) Corporate Membership Council for P-12 Education. P.J. has a B.A. in mathematics from the College of the Holy Cross and an M.Ed. from the University of Massachusetts in instructional design and is a Rotary International Scholar, Universidad de Santiago, Spain. Hope Rubin is director of Business Applications at MathWorks. 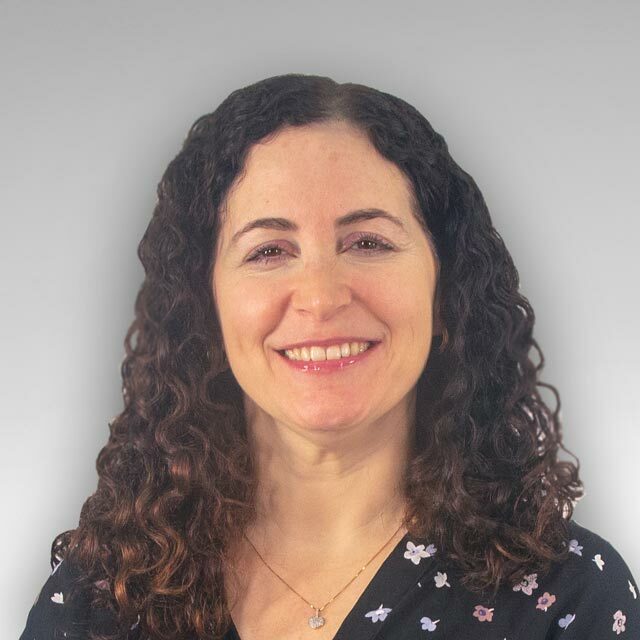 Her teams are responsible for the development and maintenance of software applications used to support business processes for Sales, Marketing, Customer Service, and Technical Support, as well as the software used to deliver mathworks.com. Her teams work with end users to understand and prioritize their business needs in support of their goals, and then work with software developers to implement the solutions. She holds a master’s degree from the MIT Sloan School of Management, a B.S. from University of Pennsylvania, and an Advanced Certificate in software engineering from Brandeis. Hope also enjoys coaching middle school robotics teams, most recently working with an all-girls team. 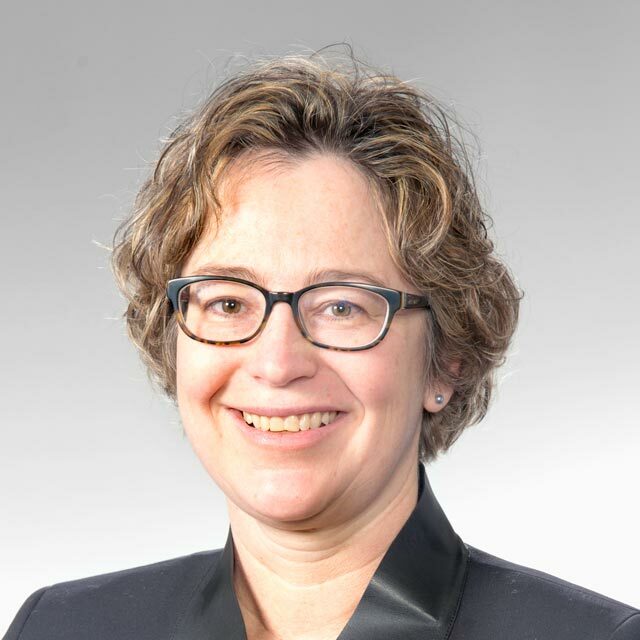 Michelle Hirsch is the head of MATLAB Product Management at MathWorks, responsible for driving the overall strategy and direction for MATLAB. 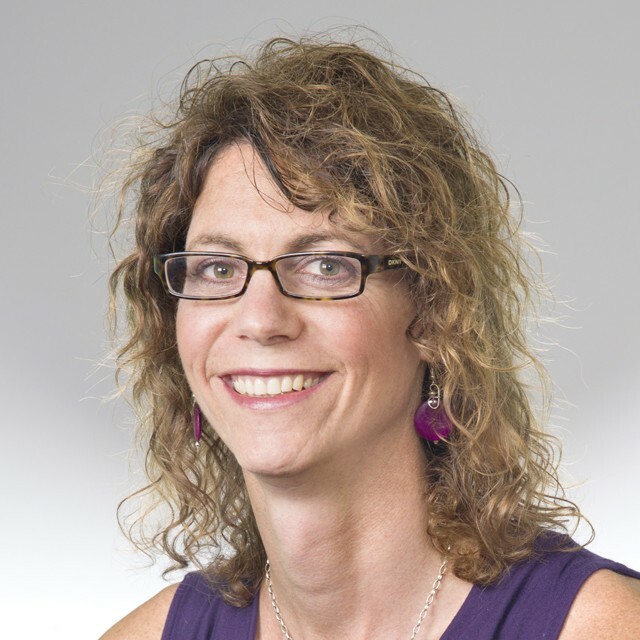 Michelle joined MathWorks in 2000 as an application engineer and has been leading the MATLAB Product Management Team since 2007. Michelle received her Ph.D. in mechanical engineering from the University of Delaware. Her area of research was active noise and vibration control for quieter aircraft interiors. Michelle holds additional degrees in physics, math, and acoustics. 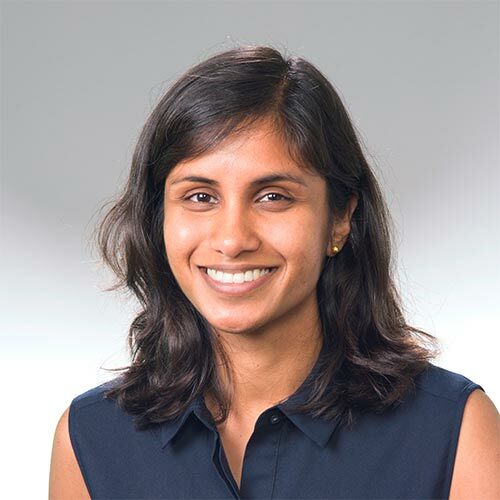 Anita Gajjala is a senior technical consultant at MathWorks with over 8 years of industry experience in software development. Anita specializes in designing and implementing user interfaces for data preprocessing, analysis, and visualization. She has also advised on software architecture techniques for optimal performance, scalability, and reliability in MATLAB. Anita serves as the President of the Society of Women Engineers (SWE) Boston Section, which has over 450 members. She is passionate about K–12 STEM outreach and has organized multiple outreach events in the Boston area. Anita received her B.S. and M.S. degrees in electrical and computer engineering from Cornell University and Georgia Institute of Technology. 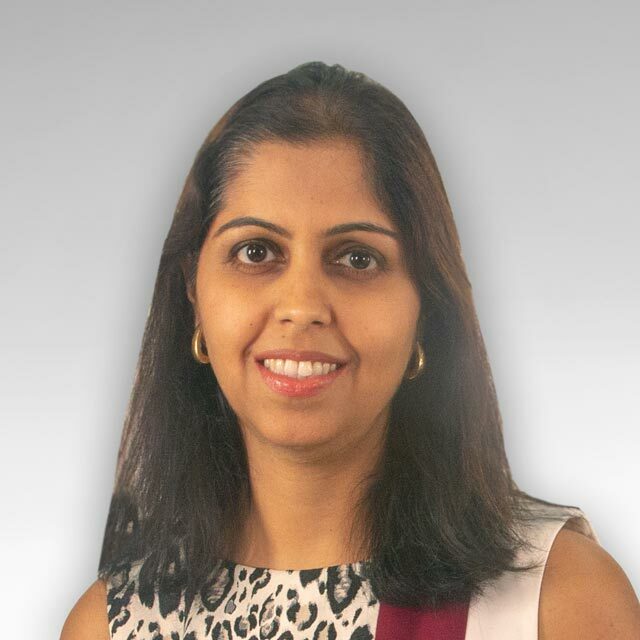 Shruti Karulkar is the Quality Engineering lead for Test & Measurement and MATLAB Hardware at MathWorks. 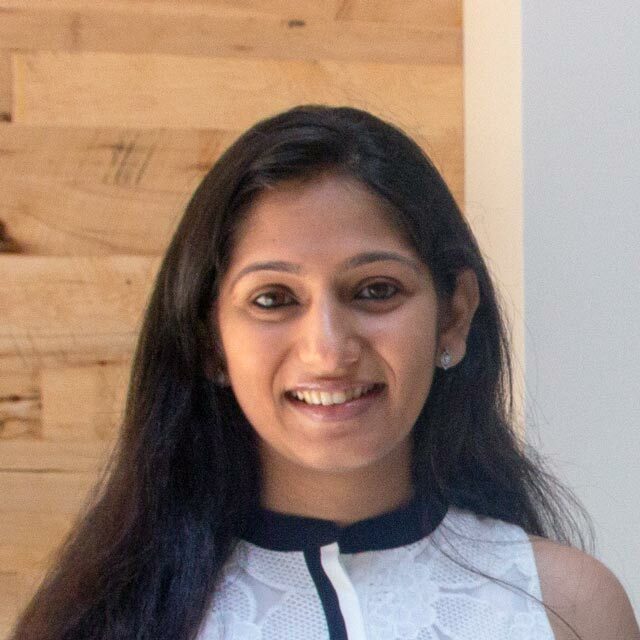 Shruti's team of highly creative engineers works on designing and implementing cutting-edge tools to qualify MATLAB and Simulink support for hardware, ranging from simple Arduino, Raspberry Pi, iOS, and Android phones to high-end RF signal generators, as well as the open IoT platform ThingSpeak. Shruti has helped teach the maker classes “Fun with Arduino” and “Fun with Raspberry Pi” to hundreds of attendees. Shruti has volunteered at Boston STEM Week and at the Russell School Scratch Coding Club. 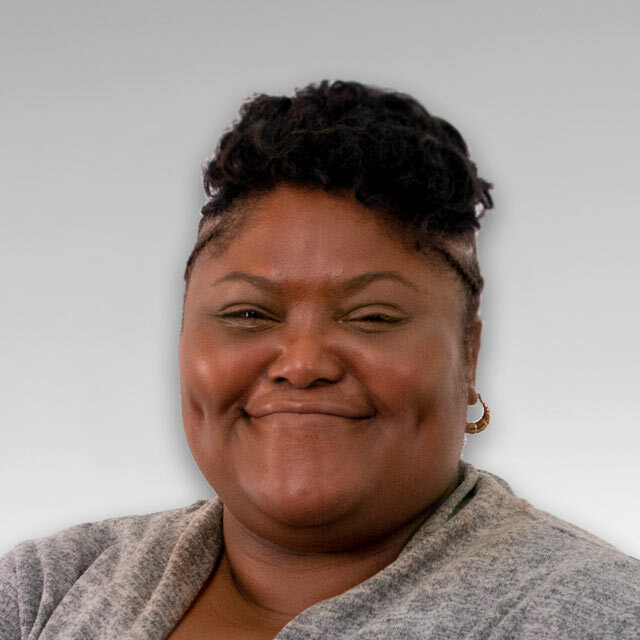 Louvere Walker-Hannon is a MathWorks application engineer, assisting customers doing image processing, computer vision, machine learning, deep learning, and data analytics. She has a long history of serving as a STEM mentor. Louvere is a member of the Society of Women Engineers (SWE) and the National Society of Black Engineers (NSBE). 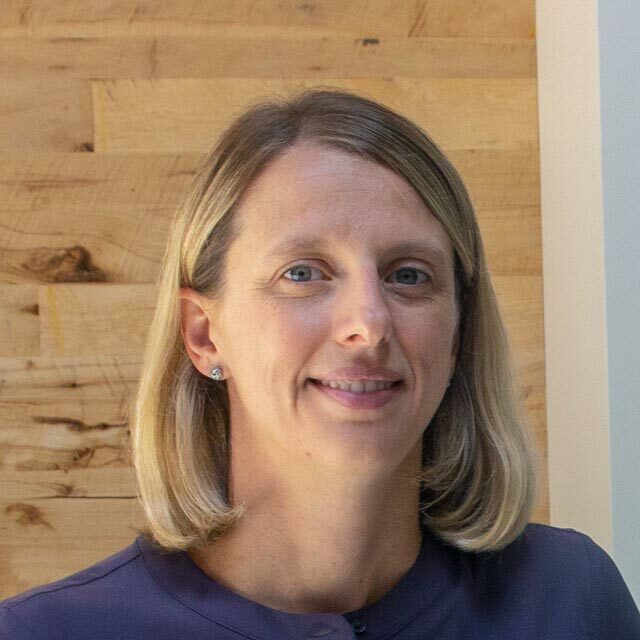 Louvere served as the president of the Fenway Community Development Corporation (FCDC) for two years. She has a bachelor’s degree in biomedical engineering and a master’s degree in geographic information technology with a specialization in remote sensing. 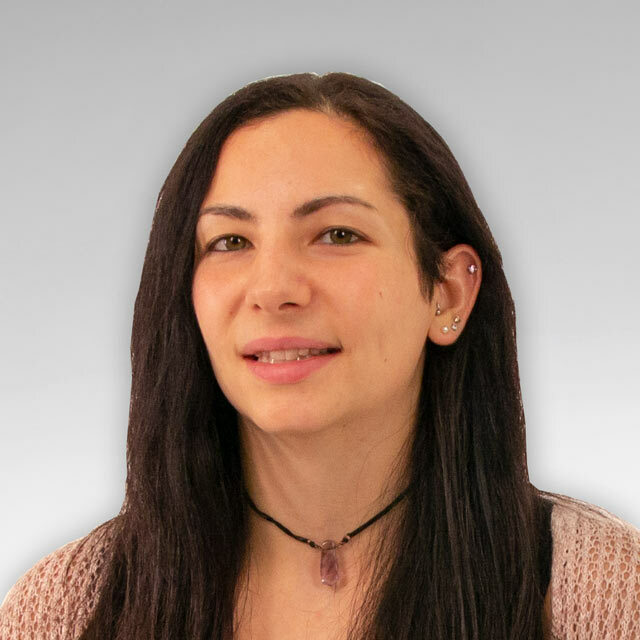 Anoush Najarian is a software engineering manager, leading the MATLAB Performance Team. Anoush owns a parsley plant connected to the Internet of Things via an Arduino that tweets under @ThirstyParsley, has a Minecraft Server on Raspberry Pi, has integrated littleBits hardware with Minecraft worlds, has built VR games using Unity 3D and Google Cardboard, has used AIY image and voice recognition kits via cloud APIs, and is now getting started with the Arduino Engineering Kit. Anoush holds master’s degrees in computer science and mathematics from University of Illinois at Urbana-Champaign, and an undergraduate degree from Yerevan University in Armenia. The world has billions of sensors and internet-connected devices that generate large quantities of data every second. Deep learning works in combination with the Internet of Things (IoT) across many industries and helps businesses analyze patterns in data, perform predictive maintenance, and design reliable and safe devices. In this hands-on workshop, we cover the basics of deep learning and IoT and walk through fun, interactive exercises for getting started with maker projects in this space. Attendees will learn to use a webcam and a neural network to recognize images, aggregate data, and run real-time IoT analytics. No prior experience with IoT and deep learning is required!